Letting your images reach their full potential in extended gamut printing has always been a challenge. Now you can avoid guess work and complicated software. 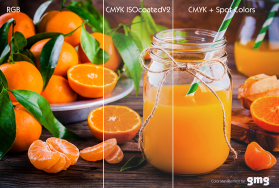 The ColorPlugin from GMG in combination with the profile tool OpenColor allows you to easily take the extended colorspace from your printing process and give your images that extra push. 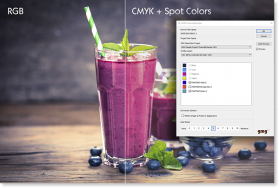 The RGB to multi-color separation is done by the Channel Extender tool and allows Photoshop to work in the extra color space with full preview of the result. Griffin on täällä! Suurkoko: Ready, set, GO!